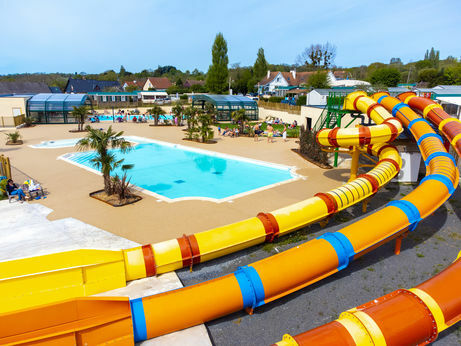 Campsite Les Haras de Deauville - Réserver en ligne sur capfun.com! 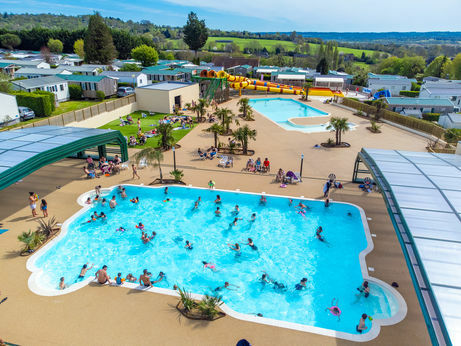 Ideally situated on the Côte Fleurie (Flowery Coast) in the Pays d'Auge, Camping Les Haras serves as perfect starting point to discover chic and lively coastal towns, beautiful seaside and countryside landscapes and a gastronomy using noble products. The campsite offers comfortable mobil home rentals. The water park consists of a covered and an open air pool, both heated. There is also a jacuzzi and a paddling pool to please the younger ones. 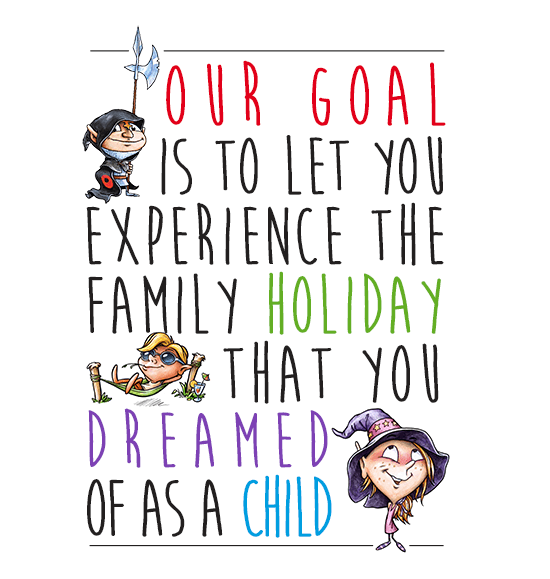 Enjoy some great times with friends and family! 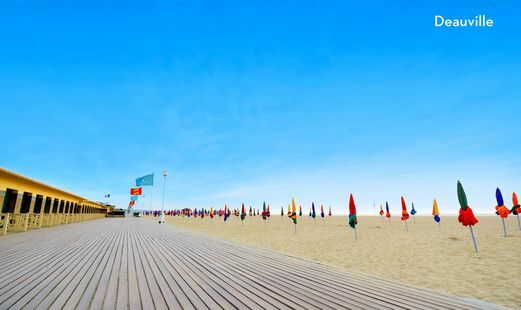 The Norman coastal city of Deauville is considered one of the most prestigious cities of France. Discover its mythical beaches and the famous Boardwalk. Enjoy horse rides and a stroll on the green riverside of the Touques. Make some new family memories on the adventure trails at the Val des Cîmes. Visit the Villa Strassburger and take some time to detail the extravagant architecture of Norman houses. 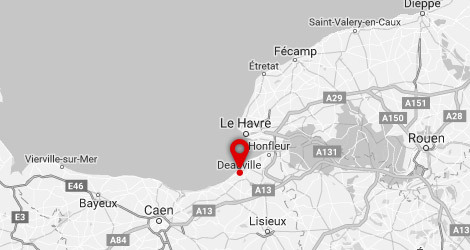 Finally, spend the evening with friends at the Bowling of Touques or on the markets in Deauville. The Nobodys (13-17 years old) meet up twice a week. There are two animators on site and twice a week we organize fun evening entertainment.